"Judah and Chelsea Smith are the lead pastors of the City Church in Seattle, Washington. Judah is a well-known speaker at conferences and churches around the world. His humorous yet poignant messages demystify the Bible and show people who Jesus is in their everyday life. Prior to assuming the lead pastorate in 2009, Judah led the youth ministry of The City Church for ten years. 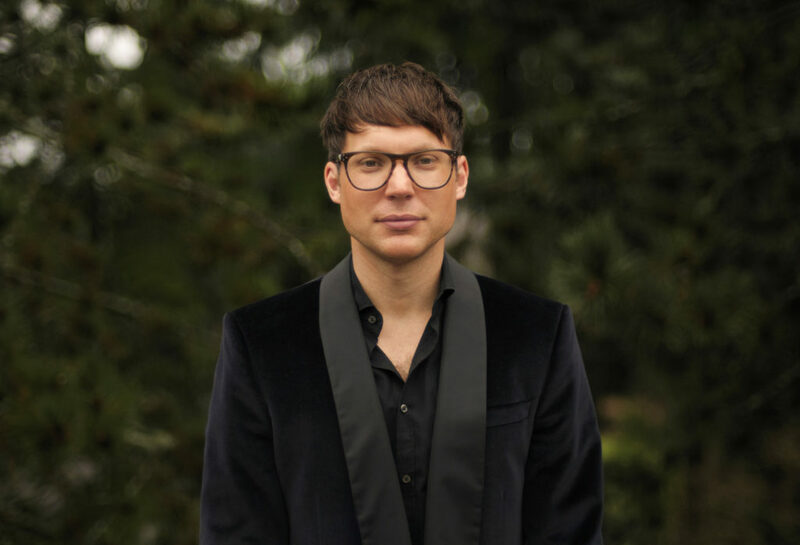 He has authored several books and is a popular voice on Twitter (@judahsmith). Judah and Chelsea have three children: Zion, Eliott, and Grace. Judah is an avid golfer and all-around sports fan. He believes the Seahawks are God’s favorite team and is praying for the Sonics to come back to Seattle."